See Us in St. Paul! 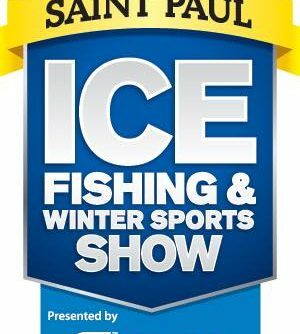 Sports Show season is here! 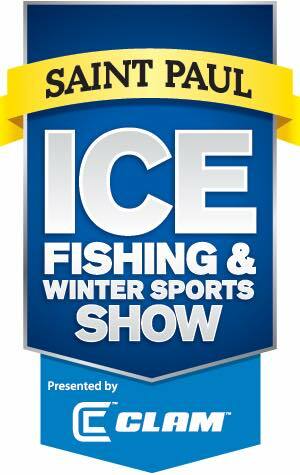 First stop: St. Paul Ice Fishing & Winter Sports Show, December 4–6. If you’re in the St. Paul, Minnesota area, we’d love to see you at the show. Our favorite part of the sports show season is seeing new and familiar faces. Please stop by and say hi! Already thinking about the 2016 fishing season? It’s not too early to book your Ontario fly-in fishing adventure for next summer! We have an 4-day opening at Cairns Lake, June 12-16. Call us for details!